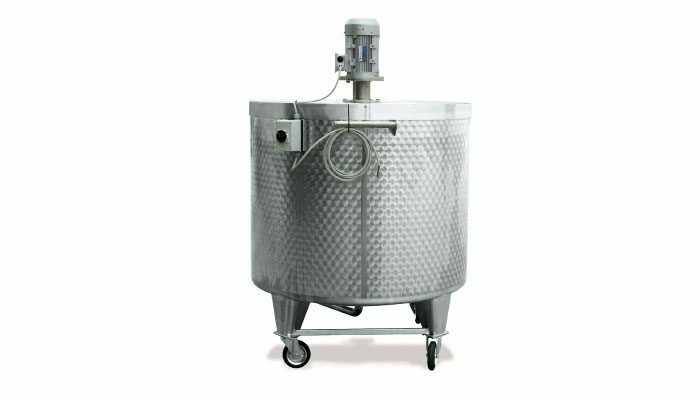 Equipment to meet all needs relating to dissolving, mixing and homogenising substances of different densities or sugar-based products (syrups, herbs). Capacities available: 5 – 10 – 15 – 20 hl. All Cadalpe Service equipment is made in quality certified ASTM 304 stainless steel. Cadalpe Service produces exclusively to order and can develop any measurements required. Download PDF technical file for all the technical details on the product.